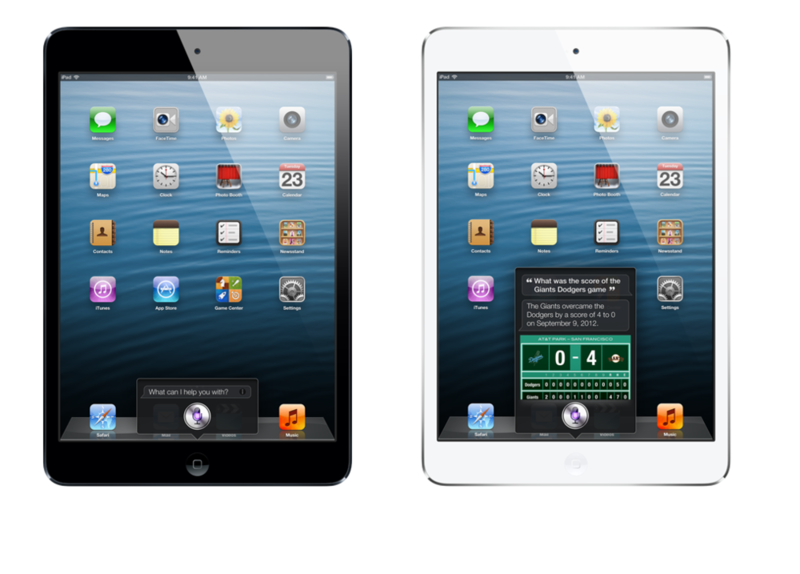 I decided to make a mockup of the iPad mini to get a better feel for the size compared to and iPad3 and iPhone5. The mockup was made using cardboard and a while peaice of paper to illustrate the screen. This is when one of thouse 3d Printers would come in handy ;) That being said it does seem to be a nice size. 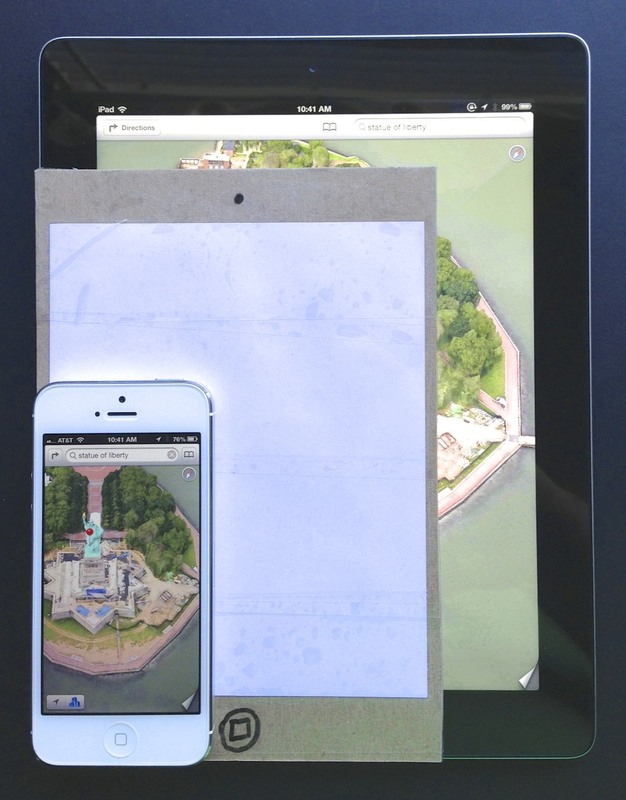 the iPad mini has a 1,024x768-pixel resolution matches the iPad 2, but on a 7.9-inch display. The iPad mini does not have a Retina Display however text is more readable at smaller fonts and has greater viewing angles. I would compare the iPad mini to an iPad3 since they both have the same processors, camera etc.. The only real difference is that the display is not retina. Is this a must with such a small screen. I'm not sure if Apple had done this is to keep the price down or just a reason to upgrade next year. I mean they do already have retina screens in iPhones..